Today’s psalm of David gives us a famous and oft repeated idea, that we are the apple of God’s eye and are precious to him. It also gives us one of the texts that show us that the concept of resurrection was not an idea that developed in the first century. Many of the most important voices of the Old Testament such as David and Isaiah gave clear and unambiguous testimony that they looked forward to a day when they, after death would see God. David as a psalmist opens up all of his fears, desires, and longings to God. He shows us, perhaps more than any other Old Testament writer what a passionate, and intimate relationship with God can look like. And he shows us clearly that he expects this relationship to continue after death. David makes a contrast between the evildoers whose satisfaction is found in this life, and himself. David testifies that his only satisfaction is in knowing that he will be in the presence of God. In so many ways, what David longed for after death, we have access to now. We have many advantages over David. 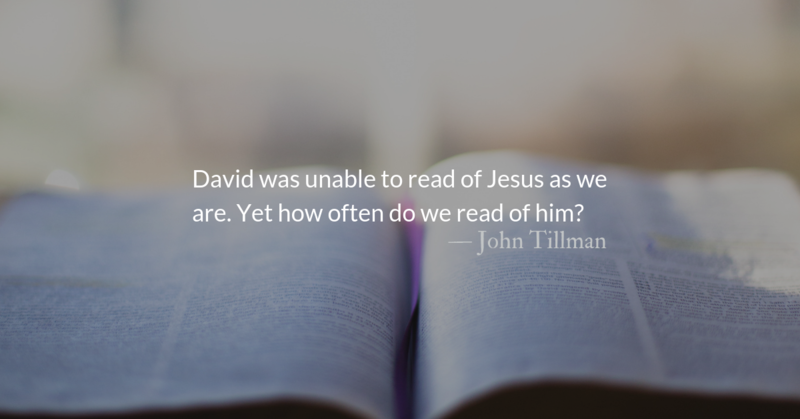 David was unable to read of Jesus as we are. Yet how often do we read of him? David was unable to know of Christ’s saving work on the cross. 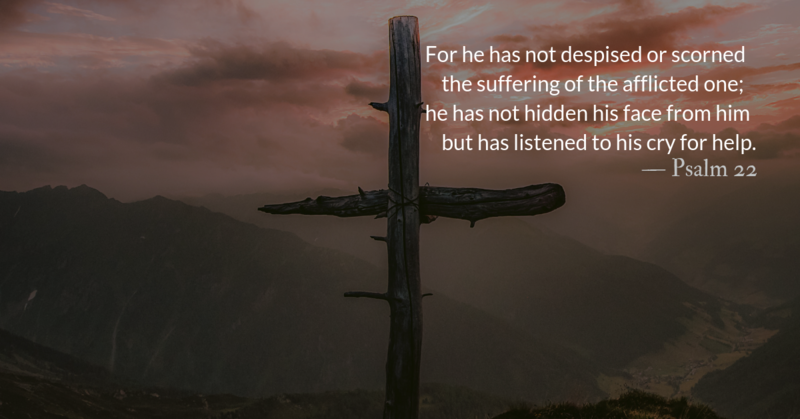 He thanked God for salvation and forgiveness while worshiping with ceremonial signs of lambs and blood that pointed to Christ, but were powerless to save. Yet how many times do we fail to kneel, thankful for the sacrifice made for us by our High Priest? David was close to God and sensitive to his Spirit. Multiple times the Bible tells us the Spirit of God “came on” David and others in the Old Testament. David would be astounded that the Holy Spirit has indeed been poured out on all flesh. 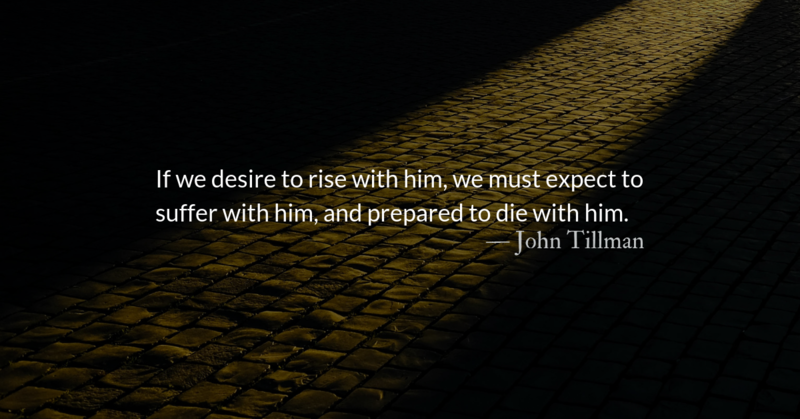 Yet how often do we seek to soak in the presence and power of the Holy Spirit? 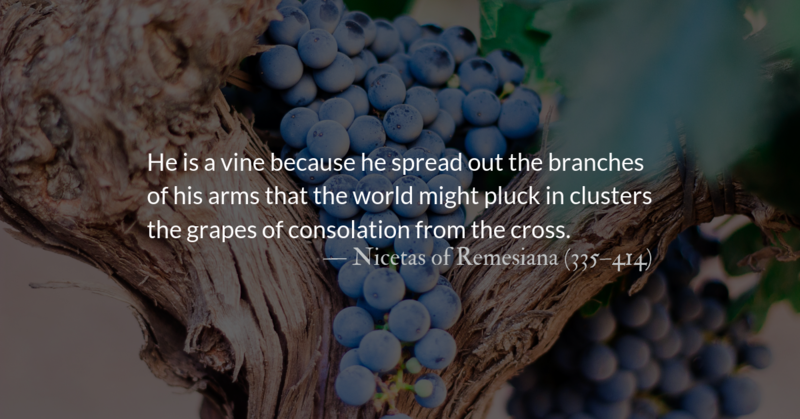 This Lenten season we have focused heavily on our sins and their effects. 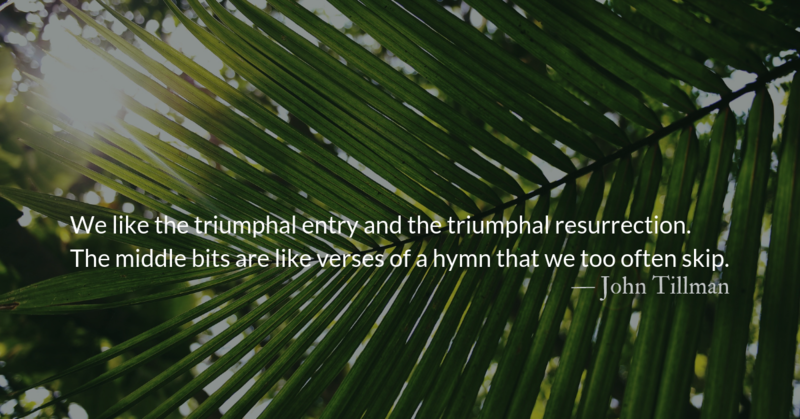 May we spend time in the final weeks of Lent, seeking renewal, redemption, and revival. As the deer longs for the water-brooks, so longs my soul for you, O God. Jesus’ high priestly ministry on our behalf is perpetual, never-ending. If we could grasp the full ramifications of this reality, it would radically impact our daily lives. 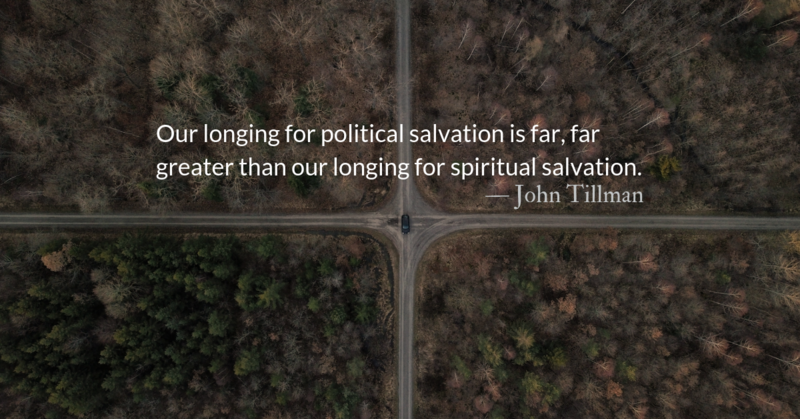 Christ is our river, flowing as the Holy Spirit into our lives…His river-like spirit brings life to what is dead and healing to what is sickened by the waste products of our sins’ industrious and destructive revolution.